We are devoting countless hours to conferences, books, blogs, and podcasts arguing fine points of gospel interpretation, defining the gospel’s scope, and describing its application in Christian relationships. These are examples of declaring the gospel to ourselves. We are also spending an inordinate amount of time defending the gospel in public life – lamenting when governmental, political, or cultural forces fail to uphold the gospel or its implications. We are threatened by these secular expressions and demand they stop (so we can have the freedom to keep declaring the gospel to each other). We are supposed to be declaring the gospel to unbelievers and defending gospel error from infiltrating the church. The object and intent of our gospel message are confused. Let me highlight two changes – one in church life and another in denominational life (next week) – that illustrate the institutionalization of this trend. 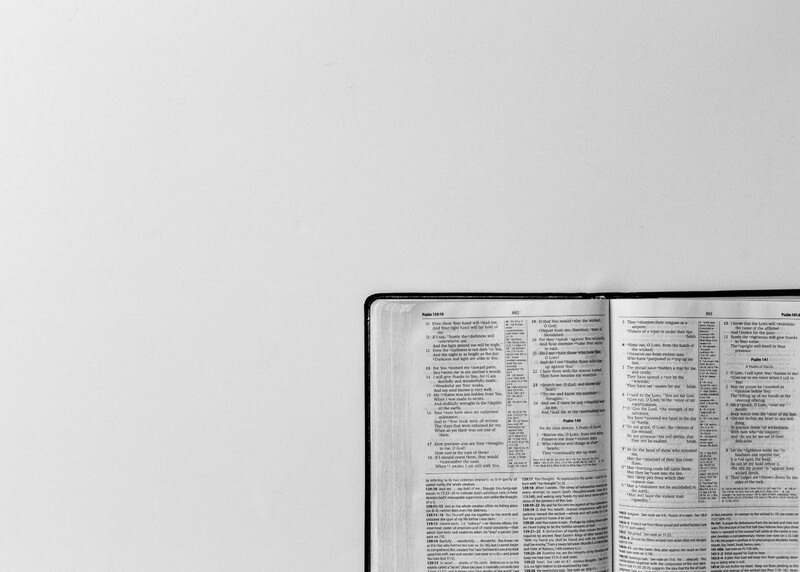 There was once a time when the primary organizational expression of most Southern Baptist churches existed to declare the gospel to the community. It was not the singular purpose, but it was the primary purpose. That’s what Sunday School provided – an organized way to enroll unbelievers in Bible study, cultivate community through friendship and service, teach the Bible for conversion and transformation, and multiply efforts by training new workers and creating new classes. Today, the primary organizational plan in many churches is focused inward, usually on “discipleship.” This word usually means a content intensive program designed for intellectual growth. Some churches couple this with “community service, but few measure organizational health by their results of reaching unbelievers. The solution to the defending/declaring confusion is not an either/or proposition. My issue is not with intent – but with the emphasis we are placing on our gospel responsibility and the misplaced object of each aspect of our message. We are supposed to defend the gospel – when error about it originates in the church. We are supposed to declare the gospel – not how good it is to each other but how redemptive it is for unbelievers. We may devote limited energy to declaring the gospel to each other and defending it in public life – but those were never supposed to be our priorities. Reshaping the primary organizational unit of your church – whatever you call it and whenever it meets – toward declaring the gospel would be a good start. Moving backward to re-establish Sunday School as a program should not be our goal. Getting churches to invent new organizational models, with a priority on reaching unbelievers, is a worthy goal. One recent chapel speaker at Gateway shared innovative ways his church now has 900 people (of all ages) organized and engaged in reaching unbelievers. It can be done. It must be done. May God give us the grace to get this declaring and defending issue straightened out soon!